How to bring together two different states of existence? In the cities, people consume and throw away too much. 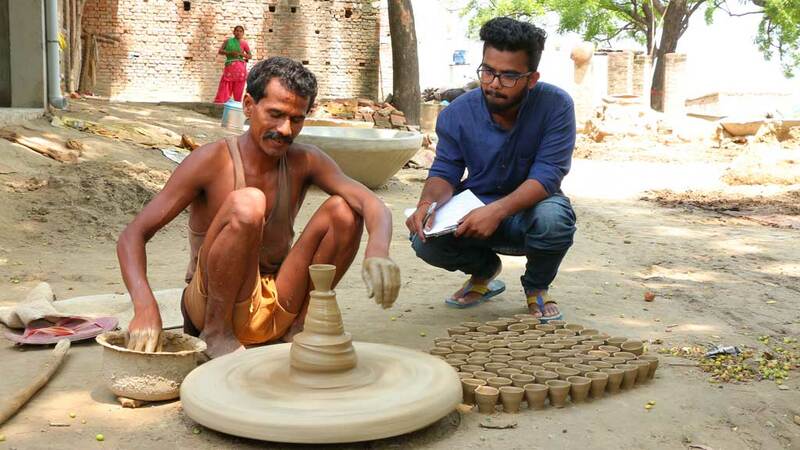 In the villages, people produce, yet have not enough to live. Amrita SeRVe is looking for some solutions starting with our first course for village women in upcycling via tailoring and crochet. 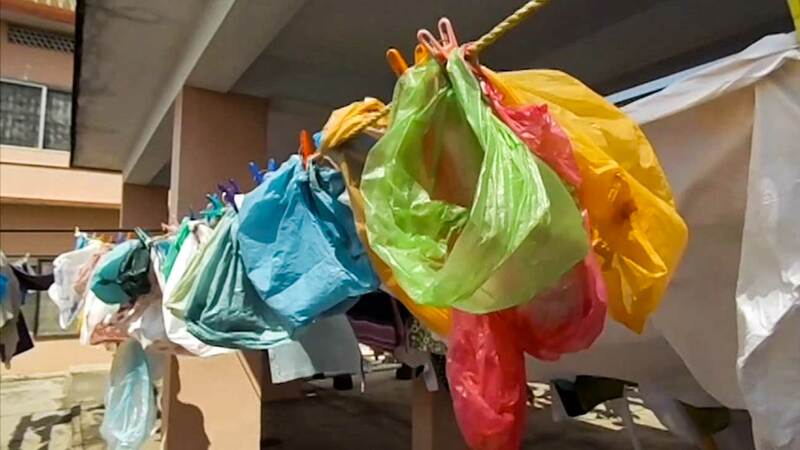 Taking used plastic bags that are all too often garbage in the street and turning them into useful items that can be sold for good money. 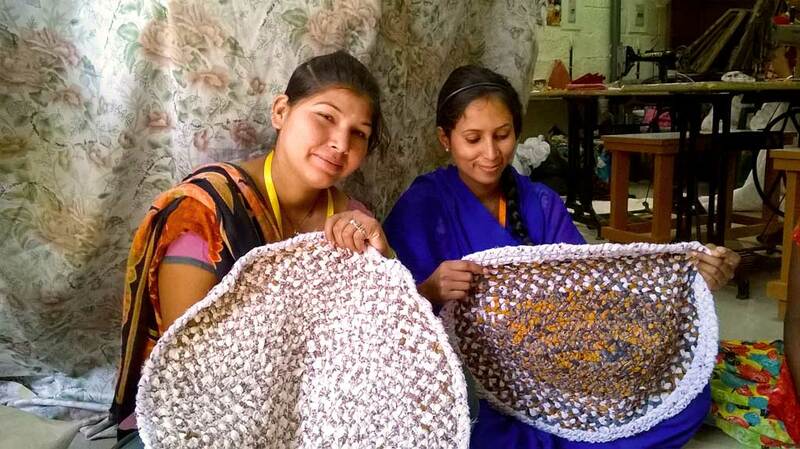 Watch these women from Amrita SeRVe villages learn how. 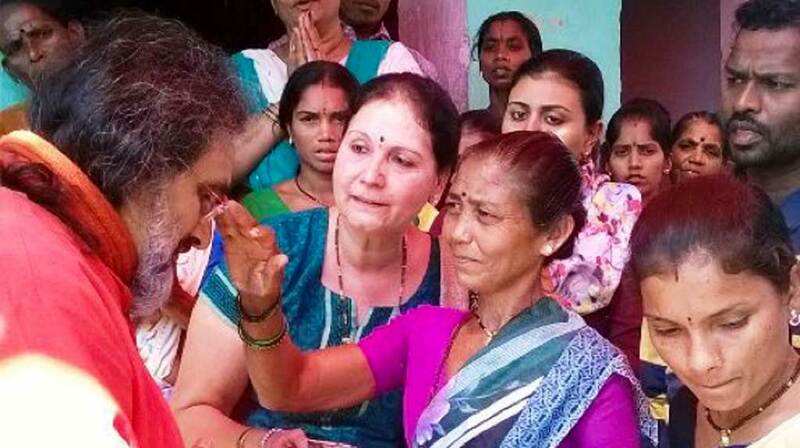 During Swamiji’s recent tour of North India, he made certain to visit some Amrita SeRVe communities. He was received with great joy and gratitude. How Amma’s hope for university students to consider interning in villages is starting to unfold. The sentiment is obviously close to her heart and it gives us an insight into what Amma thinks education should be. In Kalinagar, West Bengal, almost everyone makes a living via agriculture and most children drop out of school after 8th standard to work. It is also a place where child marriage is still common. 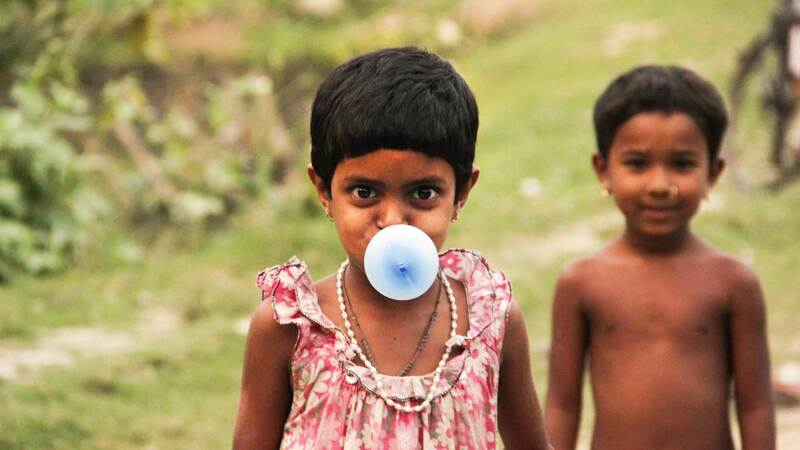 Amrita SeRVe is focussing efforts on basics like education, sanitation and water supply. To share with your friends, our subscribe link is here.